Welcome to The SPACE @ St John’s Notting Hill. The SPACE is new and unique Community, Arts and Business environment; a place for health, well-being, performance, celebration, community and local business. The SPACE is available for hire by the hour, half day or day with discretionary rates for block bookings. 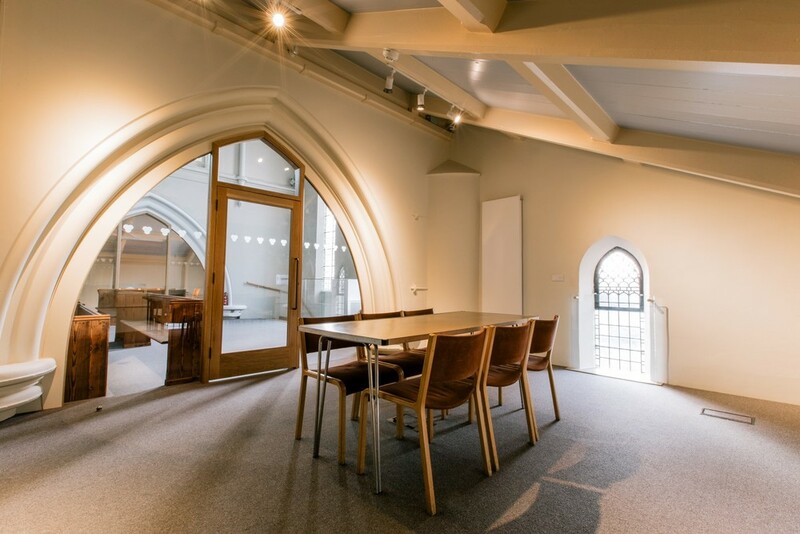 The recently renovated organ @ St John’s is a central focus for arts and performance in The SPACE, as is the surrounding exhibition of the history of the organ and of the Notting Hill community since the 1760s. 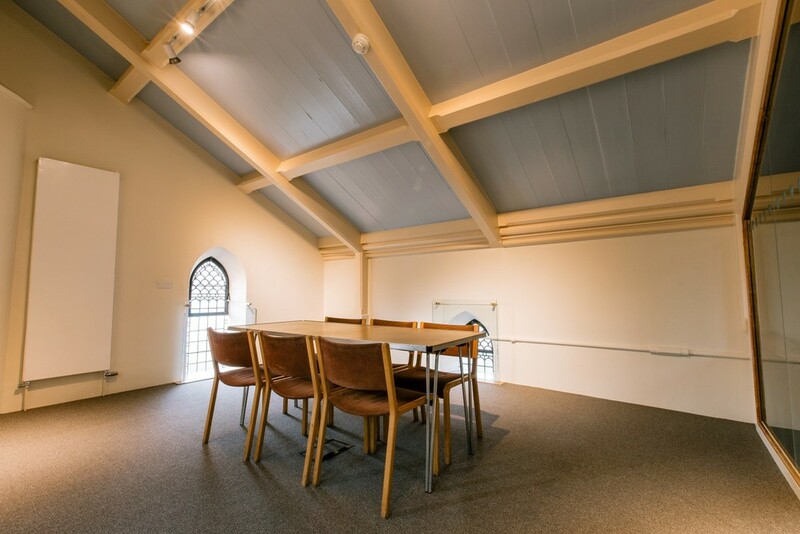 There are 3 community / business meeting rooms with wireless internet and LCD screens for up to 20 users in each. All of which is supported by a new kitchen which provides both catering for concerts, private events and receptions and a ‘social kitchen project’ teaching healthy eating and social integration in partnership with Community Payback/Probation Service. THE SPACE is available for hire.